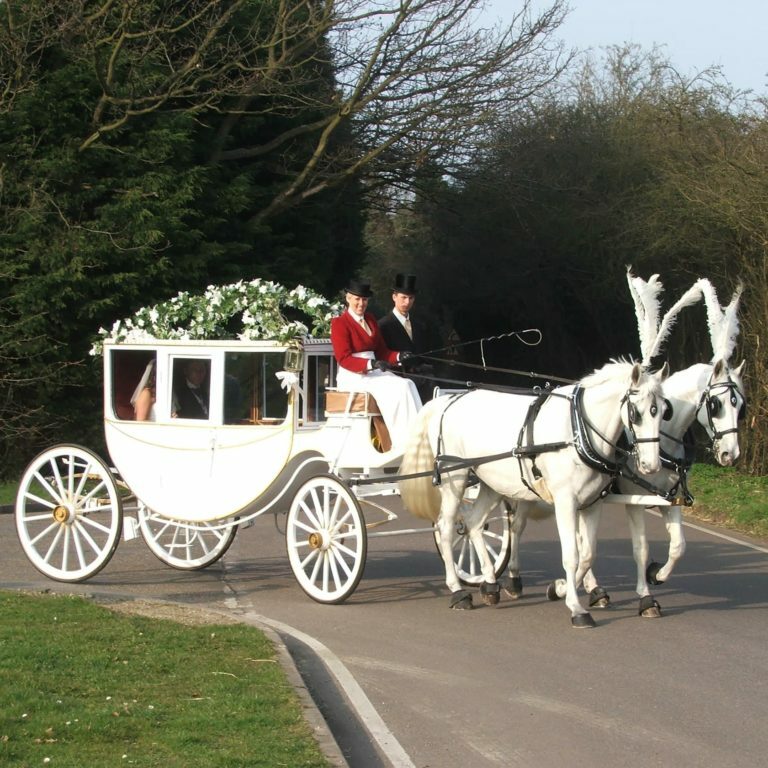 A landau is a four-wheeled, convertible carriage. 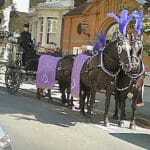 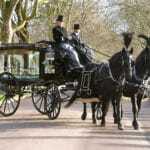 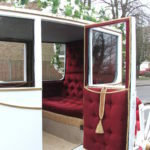 It is a luxurious city carriage ideal for summer events. 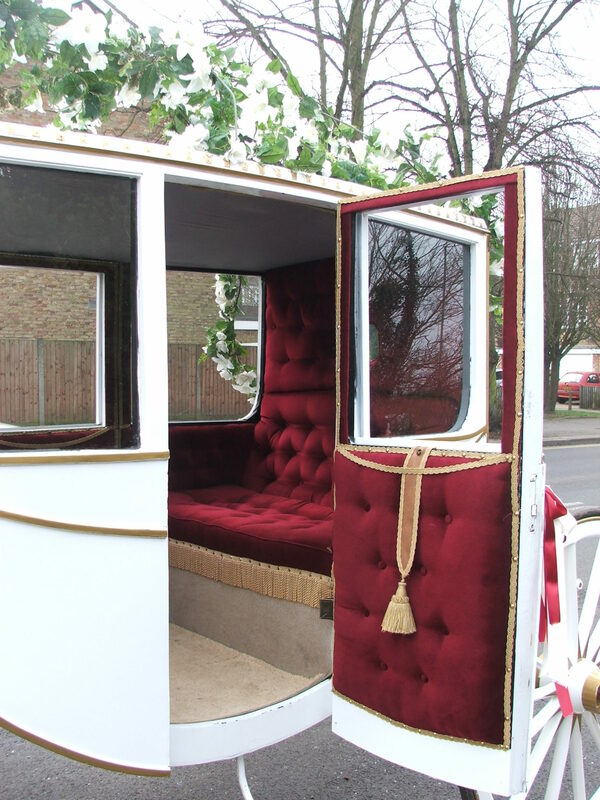 The low shell of the landau allows for the maximum visibility of the occupants and their clothing, a feature that makes a landau a popular choice for royalty and Lord Mayors on ceremonial occasions. 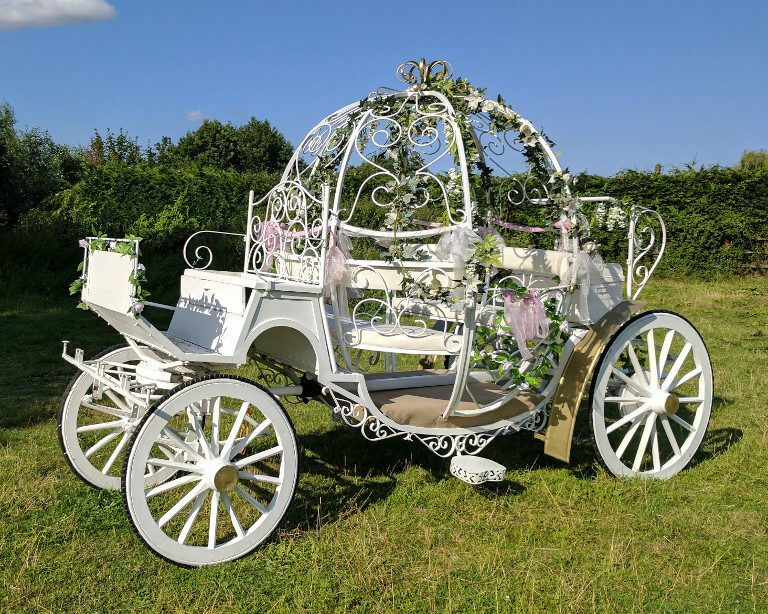 Elegant and professional, the classic style of our Cinderella carriage will fulfill the vision you have been creating for years of the perfect princess wedding. 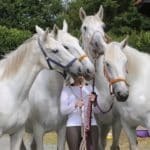 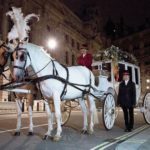 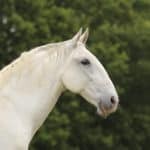 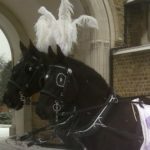 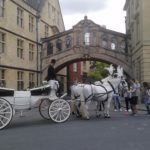 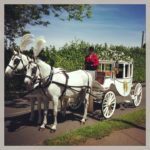 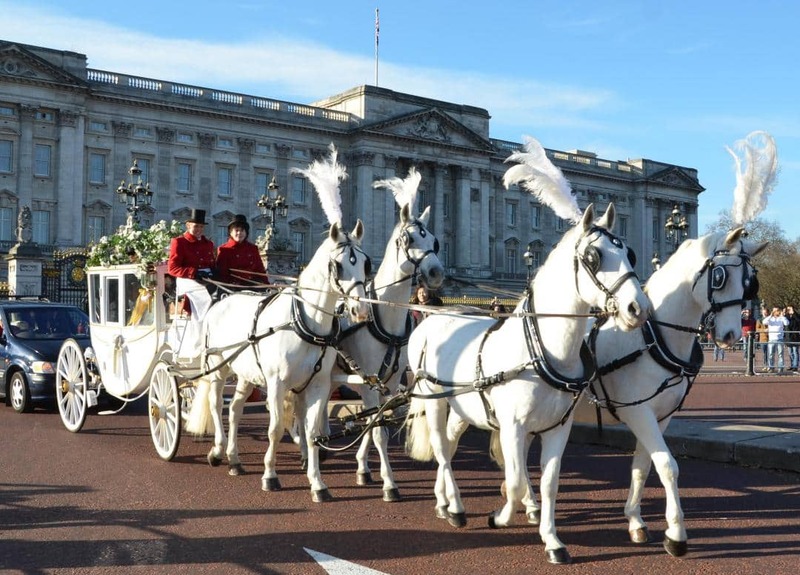 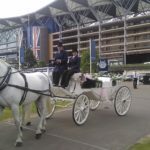 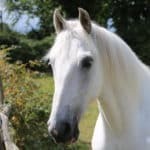 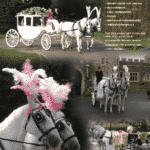 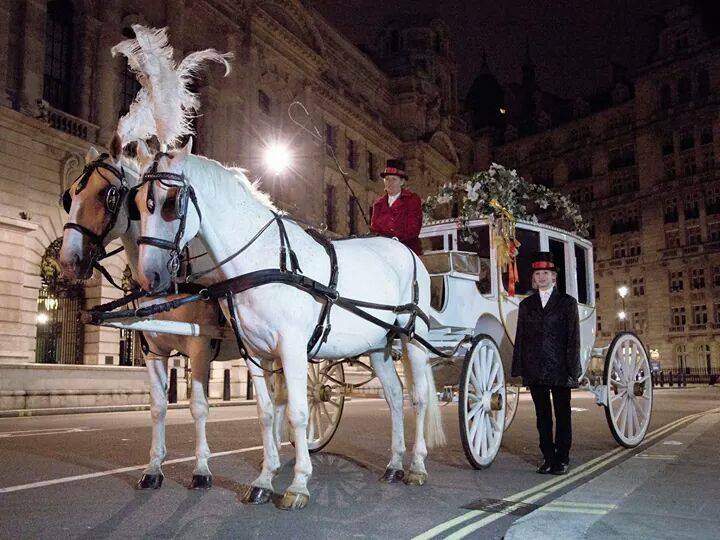 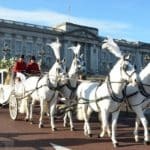 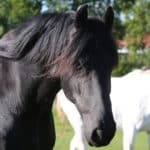 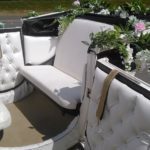 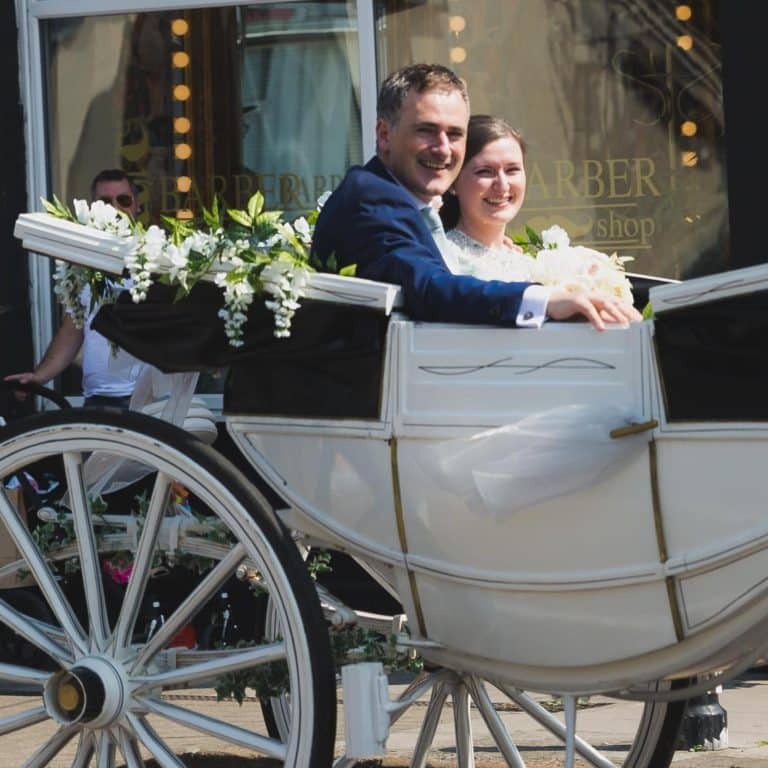 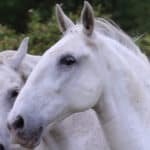 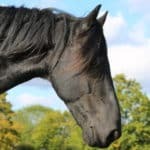 If the Cinderella carriage isn’t quite what you are looking for, we also have several other horse drawn carriages to start your wedding off in style. 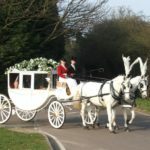 The Glass Coach, so named to distinguish it from the more familiar Hackney Coach, would have been used for only the most important or ceremonial occasions and obviously owned only by the wealthiest of families. 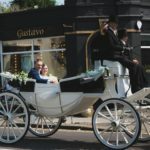 The enclosed shell of the Glass Coach allows for the maximum visibility of the occupants while providing protection from the elements for the occupants.